Win your customers’ loyalty by providing them precisely information which assist their purchase on-site and encouraged spontaneous purchases. Cross-Merchandising is a simple and effective way to offer more customer service and to increase the average sale at the same time. Address your customers in a targeted way! Cross-Merchandising offers you the chance to advertise your products in an even more efficient and emotional way – preferably, precisely where the customer is particularly receptive to this. Through this, you can reduce waiting times and increase buying. With the PRESTIGEenterprise added facility of CrossPrinting, you can even print out the information and give this to your customers to take away with them. This module responds to various events which are triggered by different media or campaigns, e.g. PLU, RFID tags, light beams, scanners or special data input at the cash. A nearby screen is immediately activated which shows all of the information concerning the relevant article. The long term advertising is then interrupted in an attractive way by a piece of information or a recommendation via the Cross-Merchandising module. In addition to display events, a print event list can be created for each field of application, which in turn enables links to be made between two products. 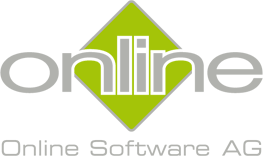 As you can access previously stored products, graphics and submissions, there is no need to maintain external databases. A popular way of linking two products together is the recipe print-out. For example, you can link the product “lamb chop” with the recipe “lamb chop provençale” and “potato skins with lamb chop”. Your shop assistant can print out the corresponding recipe and give it to the customer to take away. In addition, you can also incite your customers to make further purchases with interactive coupons. 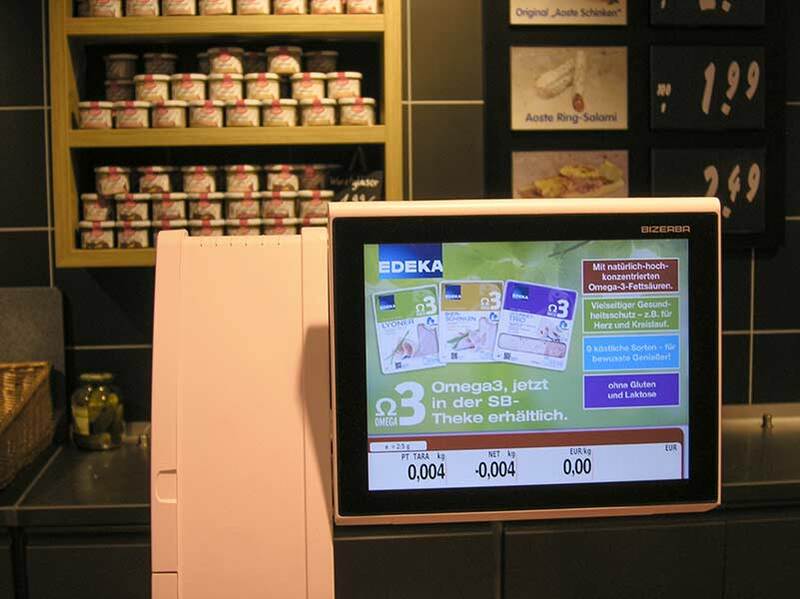 For example, appropriate to the selection of a product at the deli counter, a coupon is printed out which your customer can use there and then making his or her purchase.